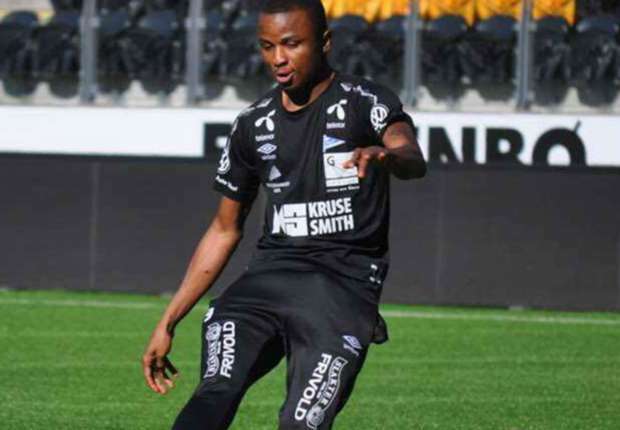 Nigerian midfielder, Chidiebere Nwakali has decided to leave Manchester City this summer as the club plans to loan him out. The 21-year-old player who just returned from a loan spell at Scottish club Aberdeen where he made just five appearances is expected to be loaned out again by City. According to a source close to the player, despite still having a year left on his contract, Nwakali has made up his mind to leave. “Chidi still has one year remaining on his contract with Manchester City, ” a source told allnigeriasoccer.com. Nwakali has spent about three seasons on loan at different clubs since joining Manchester City from Shuttle Sports Academy in 2015. What does Yerry Mina's World Cup performance hold for Barcelona?